Owl Always Be Reading: Giveaway Hop: May I Suggest....Giveaway Hop + Win a ARC of Trouble From the Start by Rachael Hawthrone! Giveaway Hop: May I Suggest....Giveaway Hop + Win a ARC of Trouble From the Start by Rachael Hawthrone! 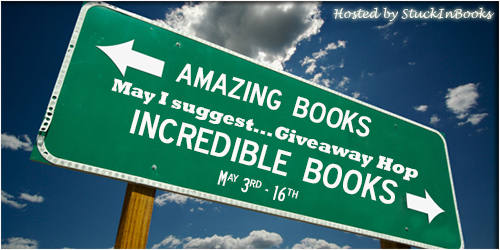 Welcome to our stop on May I Suggest....Giveaway Hop hosted by StuckInBooks! 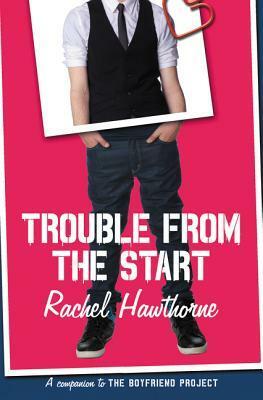 We are giving away an ARC of Trouble From the Start by Rachel Hawthorne! I absolutely love this this cover of this book! 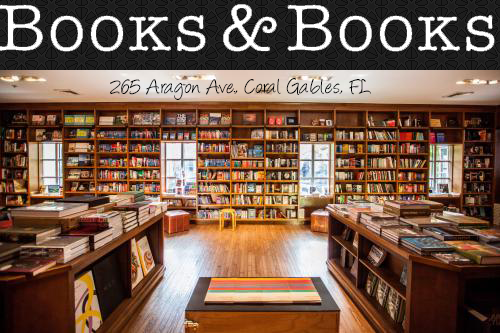 US only and must be 13 years or older! Good luck! !